AVINA supported the Sustainable Cities program to form a coalition of different organizations and companies, to create and lead round table discussions over key issues in Quito. Finding Species organized meetings for these discussions. 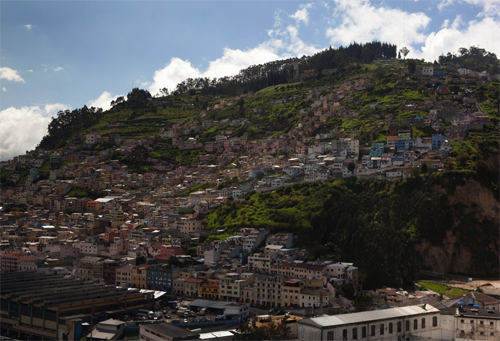 The idea was for the coalition to come up with concrete proposals on environmental legislation for Quito. All the organizations were local representing a movement from the citizens to promote use of bicycles, air quality, recycling, etc. Objectives were to work on transportation, pollution and the environment by uniting forces instead of working separately. This project dovetails with the grant from City of Quito, reconnecting with wildlife.